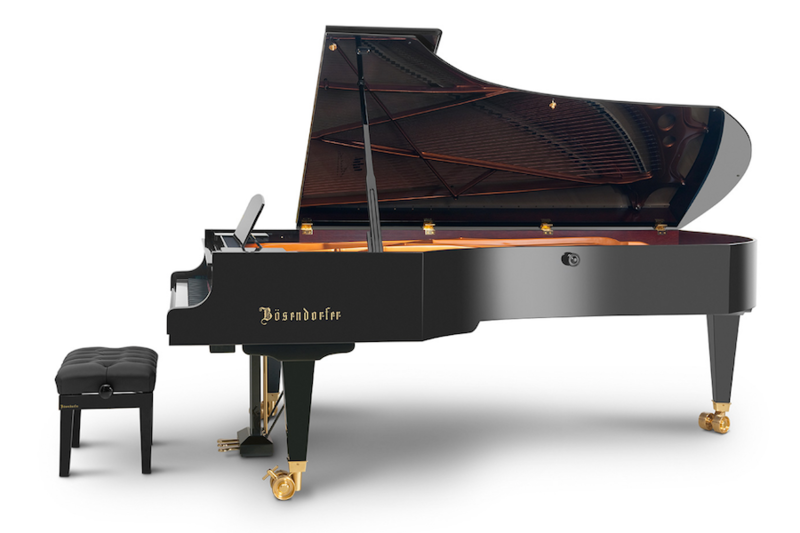 This expanded range allows faithful performances of a number of compositions by Bartók, Debussy, Ravel and, not least, Busoni. 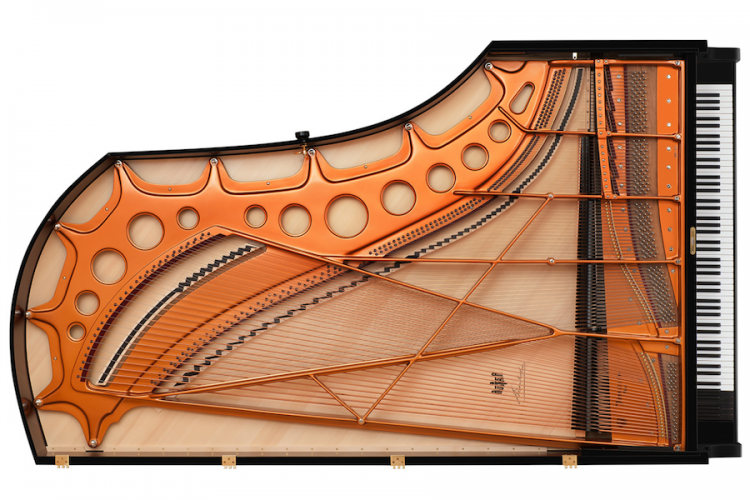 Combining a very powerful sound-board and a high proportion of sound-spruce from the Fiemme Valley in the South Tyrol, this piano’s sound is almost orchestral. 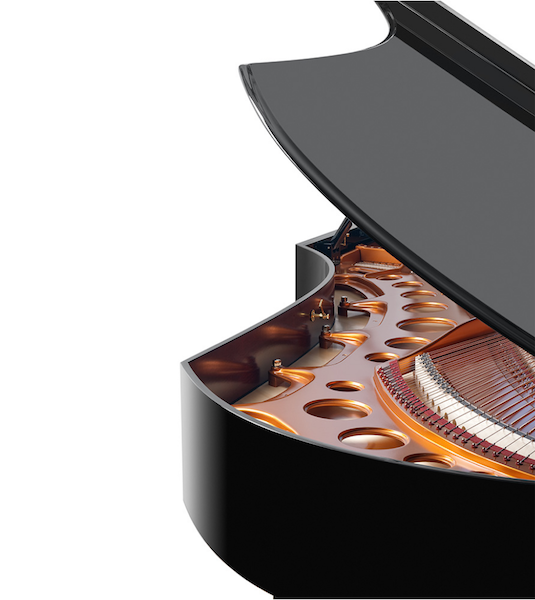 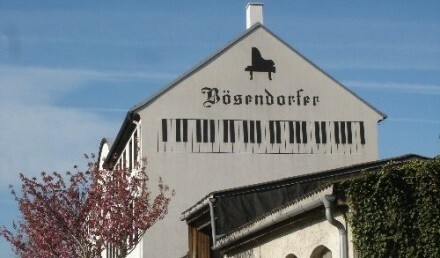 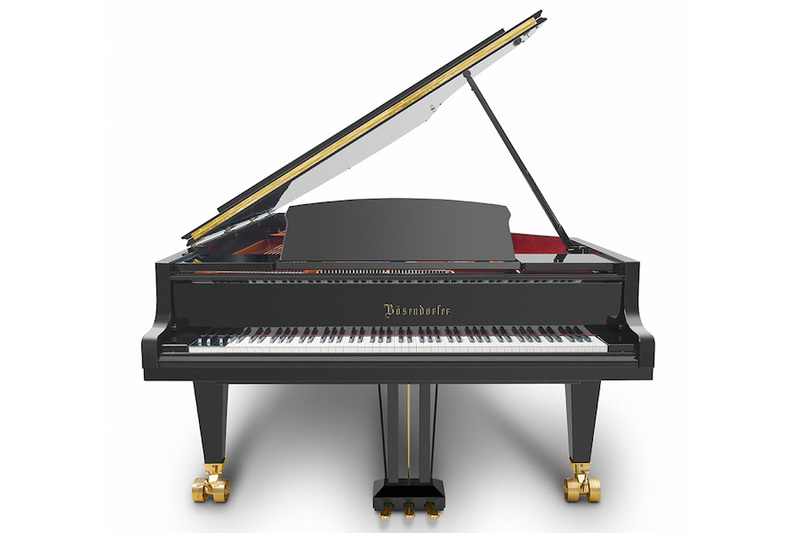 The Bösendorfer “resonating box principle” which views the entire instrument as a cohesive whole, generates unsurpassed power and a poignantly full tone. 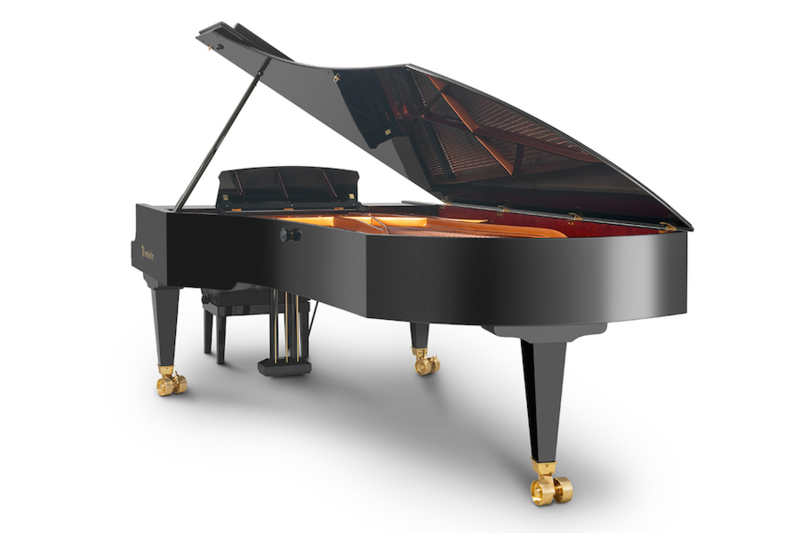 Model 290 is our only standard grand piano model to have acquired an epithet when it was first built in around 1900: Imperial (lat. 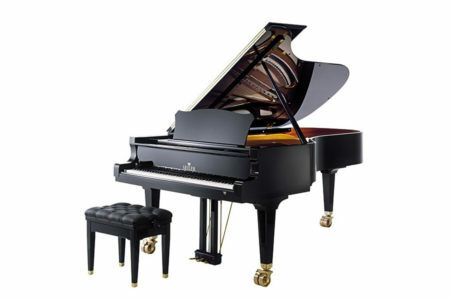 imperare, to order, command). 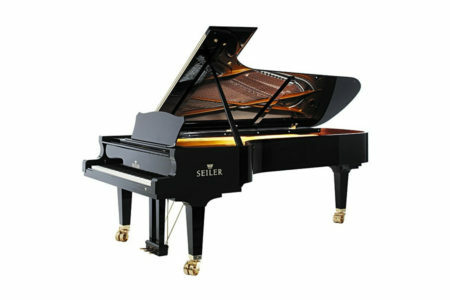 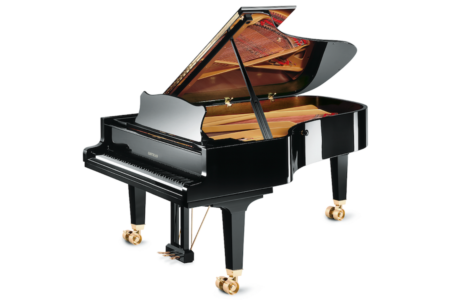 Its commanding presence in some of the world’s great concert halls sets the standard by which other grand pianos are judged.